On this latest edition of YOU HEARD THIS ALBUM? 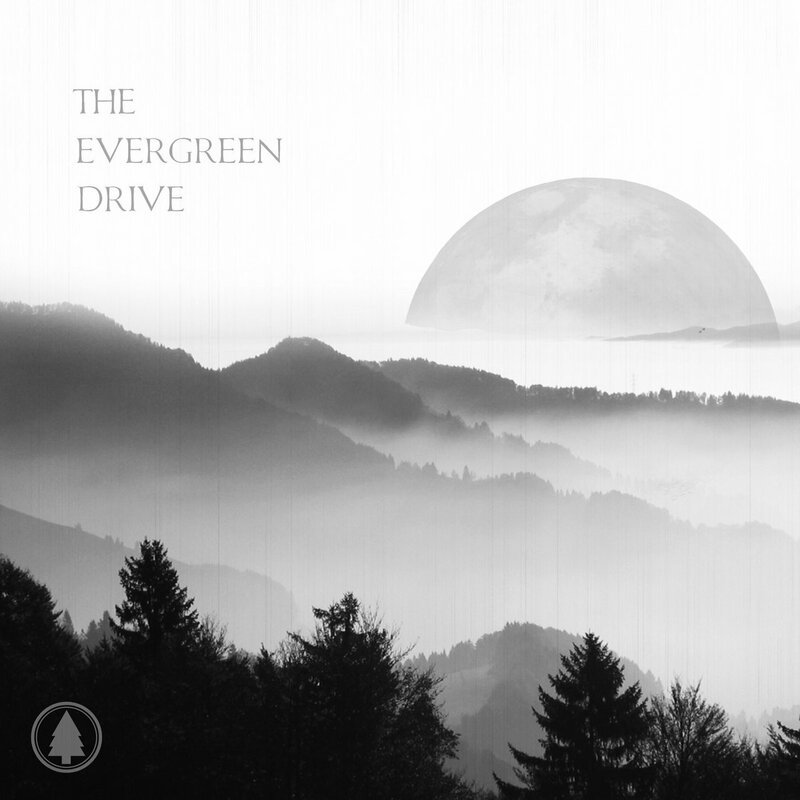 with Kev & Drop D, the boys take a look at a Self-Titled EP by The Evergreen Drive - a five piece Alt-Indie Rock band who hail from Philadelphia, Pennsylvania in the USA! 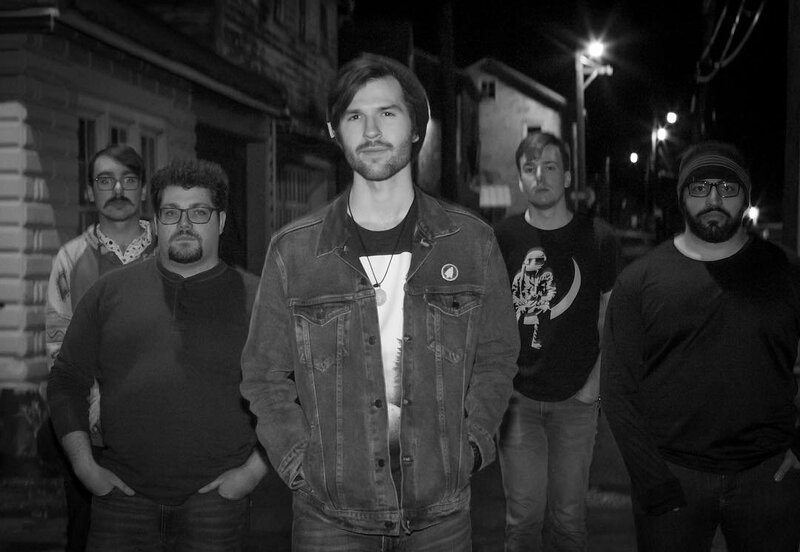 And as they do on every single show, the boys review the release track by track, give it a Rock Salute Rating (out of 3) and then pick tracks to add to Undiscovered Rock Radio's ever growing playlists! LEAVE US A REVIEW! TELL YOUR FRIENDS! SHARE THIS PODCAST!